There are several legends about when, where and for what tarot cards appeared. The most common of them says: the ancient Egyptian priests for encrypting the future generation have encrypted secret information in the symbols of the Tarot. The following legend says that scientists who worked at the Alexandria Library decided to write a book that would contain all the wisdom of the world. The sages encrypted it in the form of a game, referring to the fact that gambling is more difficult to destroy than any books. 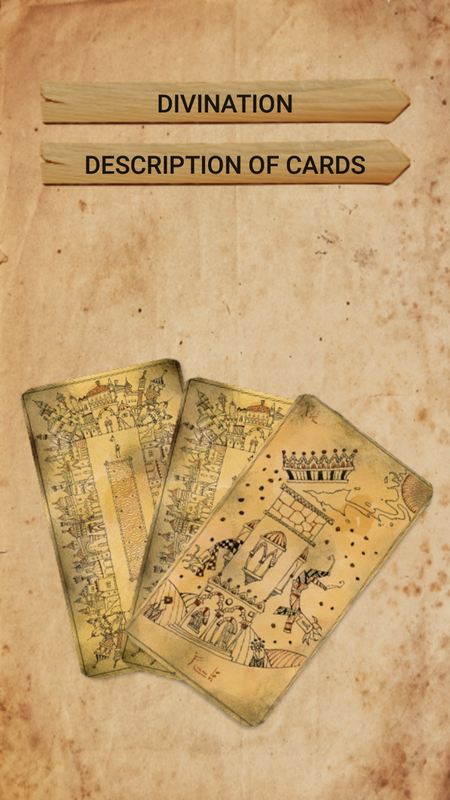 Some authors argue that the Tarot is a legacy of Atlantis. 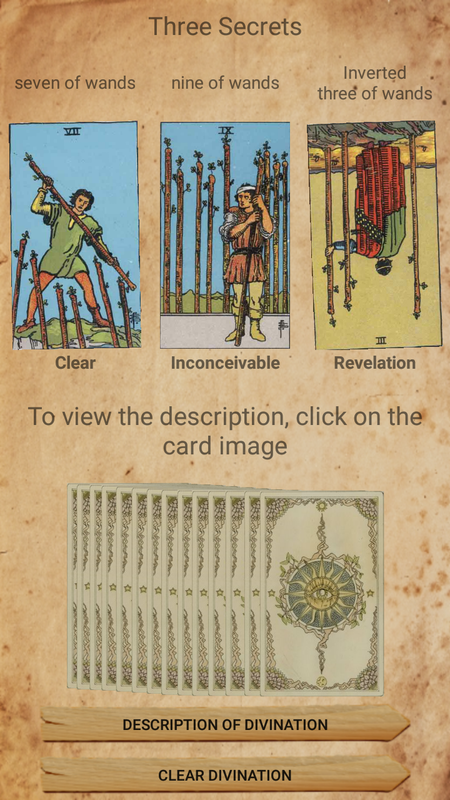 In any case - Tarot cards remain the most popular tool for fortune-telling.